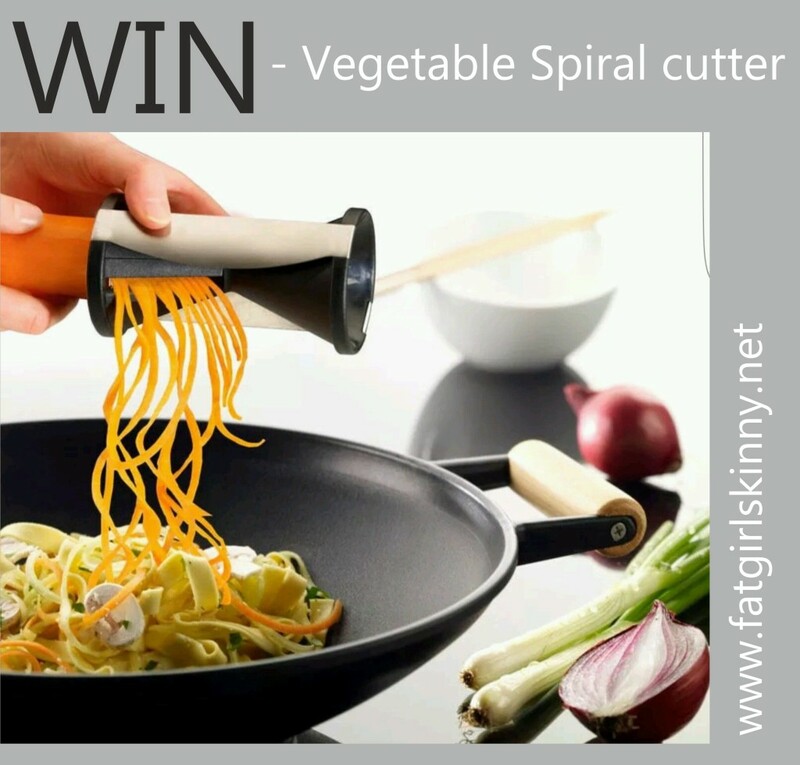 2.With the Spiral Slicer you can conjure up endless julienne strips of carrot, radish, cucumber and all kinds of other firm vegetables. 3.The 2 x 3mm or 3.5 x 5mm spirals are perfect to create vegetable stir-fries or pasta dishes. 4.Also great for garnishes, plating and decorating serving dishes. 5.The constructed from high-quality plastic and stainless steel. 6.Easy cleaning under running water. 7.Special, sturdy Japanese blades made of stainless steel. 9.Dishwasher-safe Stainless steel / plastic. Great prize would love this.